Mobile Infrastructure Development - AccessGlobal Pakistan (Pvt.) Ltd.
Connectivity is a vital component of daily life, and Access Global (AG) works with wireless carriers to ensure their customers are better connected. 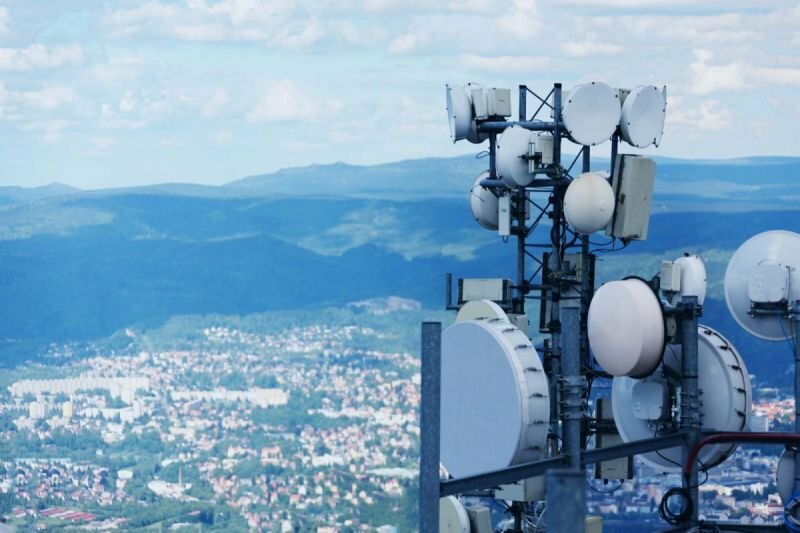 As a national provider of complete wireless solutions, we design, build and operate infrastructure to deliver optimal coverage in the most demanding and challenging of environments. We engineer robust solutions that not only deliver the coverage needed today but also anticipate the needs of tomorrow. As part of this infrastructure building we also have various site powering solutions available, ranging from high end battery management systems to complete solar solutions for mobile sites. To overcome the power crisis being faced by the Telco’s and in order to help reduce their operational expenditure, we have partnered with international companies of repute and offer these solutions to operators and services companies alike.